We offer a professional and prompt service. 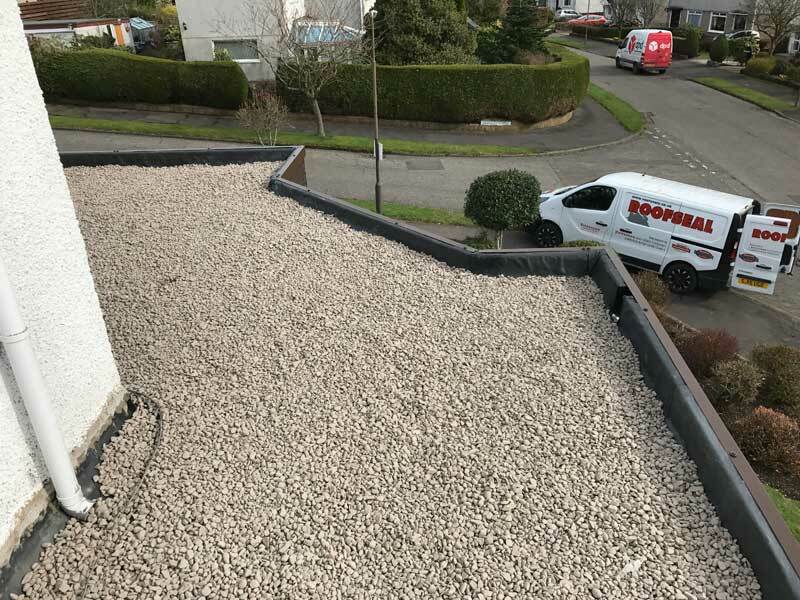 Below is a description of our flat roof service. Please don't hesitate to call us if you have any questions or need more information. We offer a free no obligation quote and are here to help. 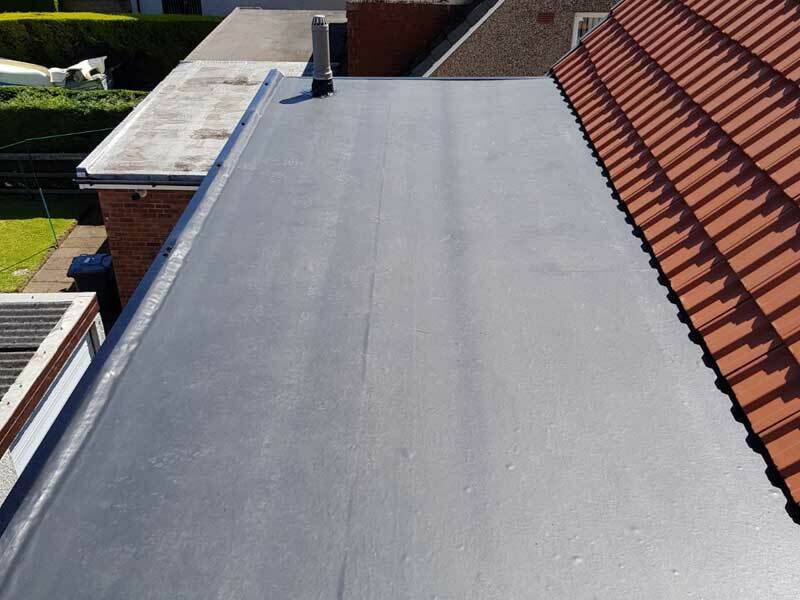 To solve flat roof problems we use a single ply, seamless rubber membrane which is manufactured from firestone tyres which means your flat roof is guaranteed for over 20 years. Resheet / replace existing roof decking. Install Firestone adhesives (water based). Install Firestone EPDM roof cover. Install Firestone edging and gutter trims. Lay 20mm rounded stones for ballast.